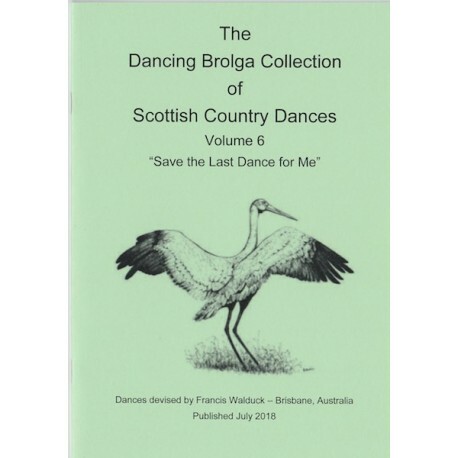 Thirteen Scottish Country Dances written by Francis Walduck and published in 2018. 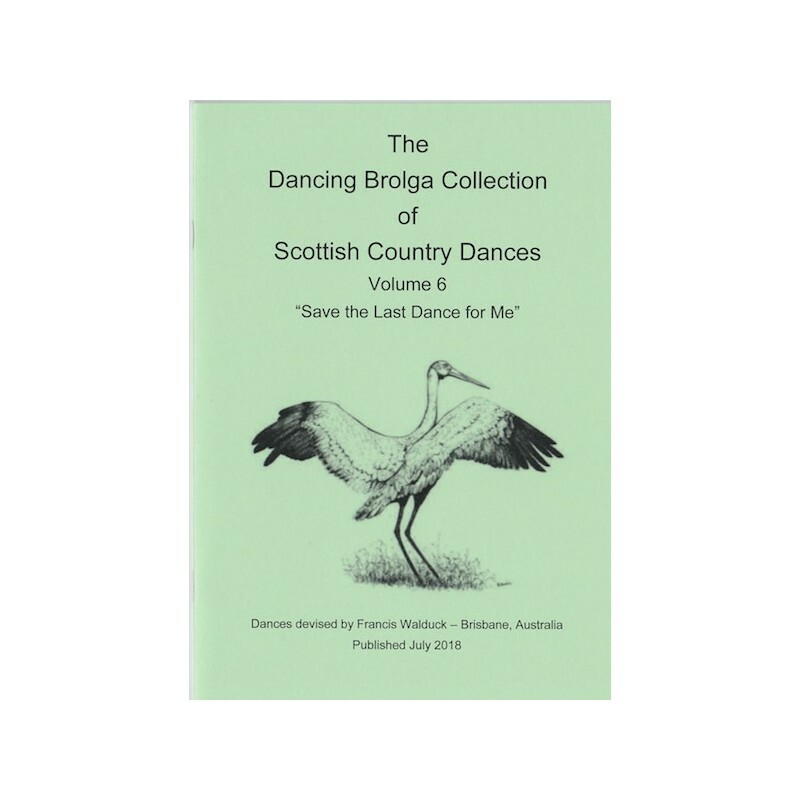 The dances were devised to ccommemorate people. places or event that were of particular significance to Francis and have been published posthumously by the Queensland Branch in 2018. No sheet music, but suggested music for all dances.